The speed is where they excel: make any section seem attainable! I love this fins ! I find they are perfect for barrel and keeping that nice line. And for turns they are incredible, loose and precise at the same time. 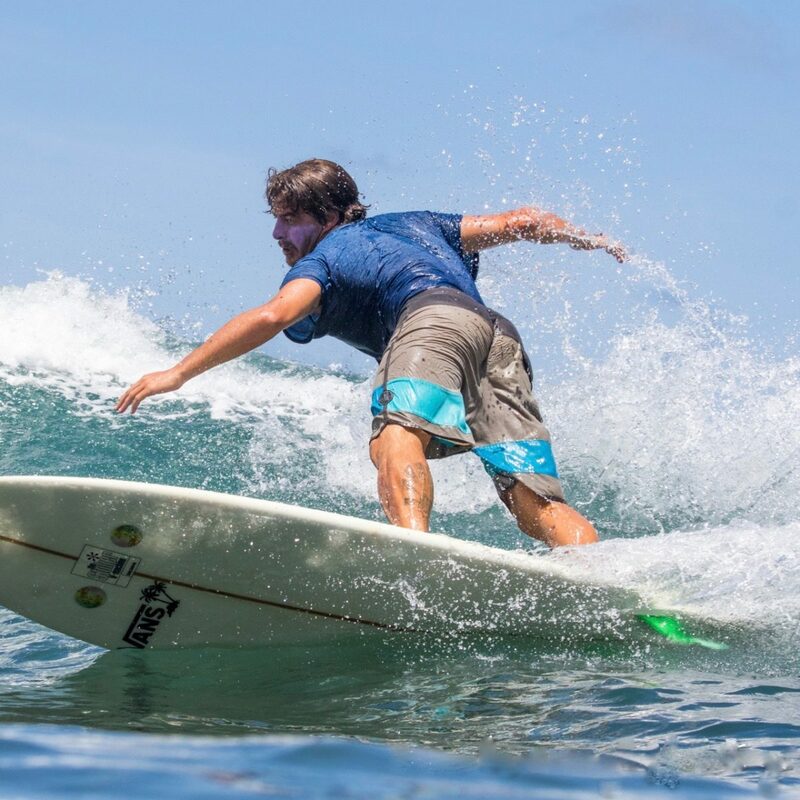 As a SurfCoach, I recommend the S-wings fins: to settle down your style, to generate speed, to find the right rhythm in the wave, to try new pathes and to have fun!